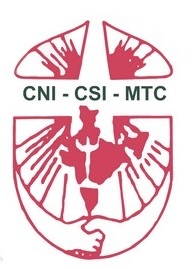 On 8 November, 2015, Sunday: the CSI, CNI and Mar Thoma Churches will celebrate this Sunday as the ‘”Festival of Unity of Communion of Churches in India (CCI) CSI- CNI-MTC”‘. 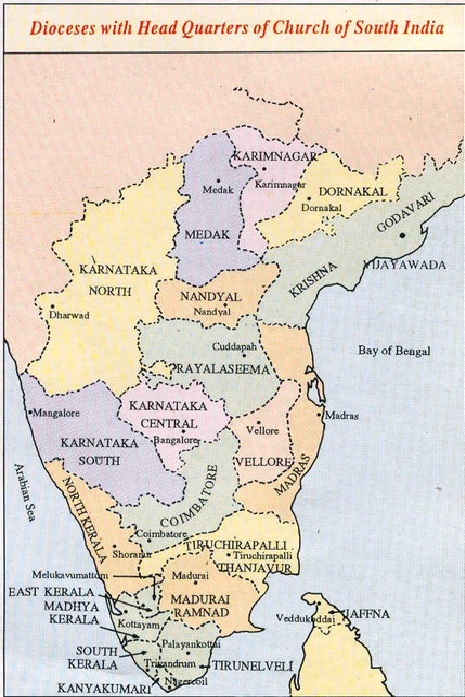 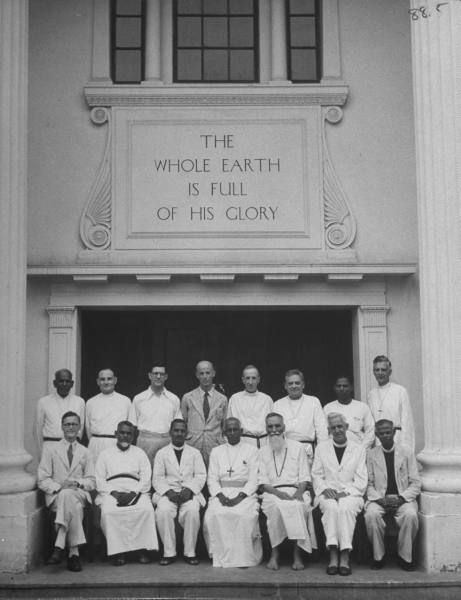 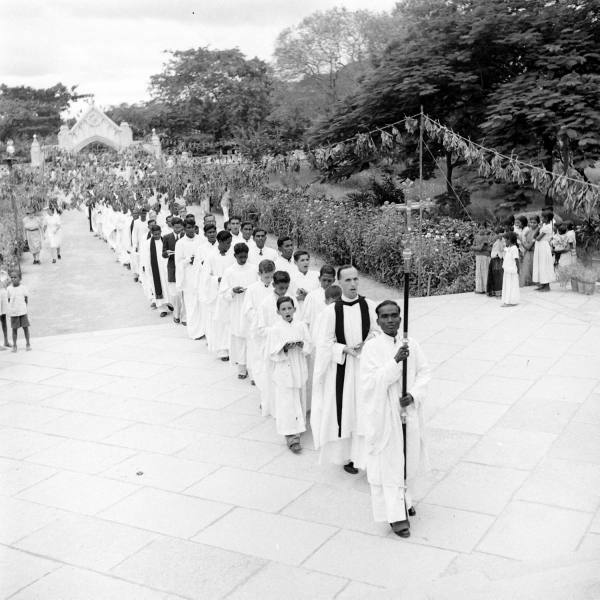 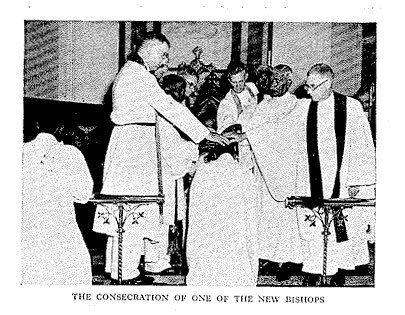 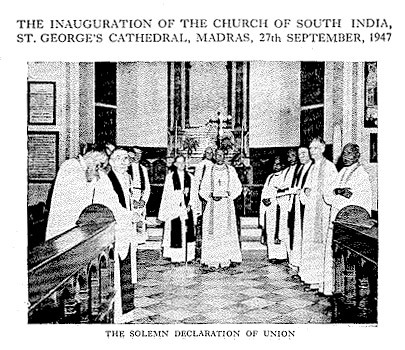 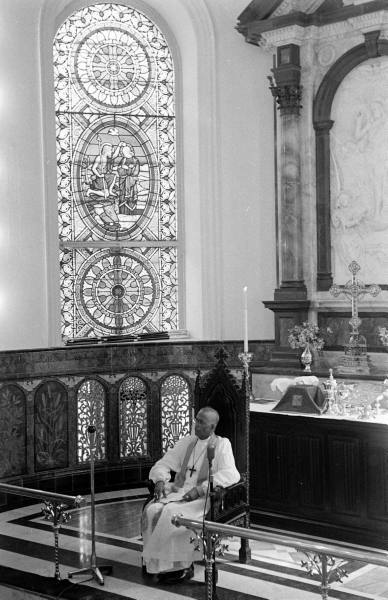 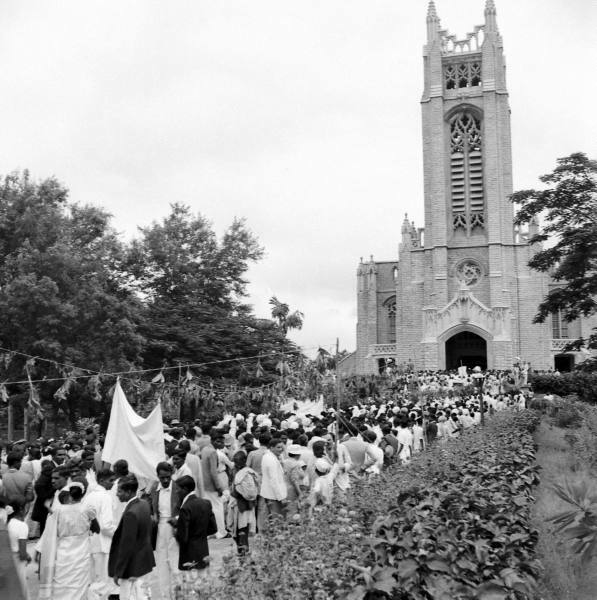 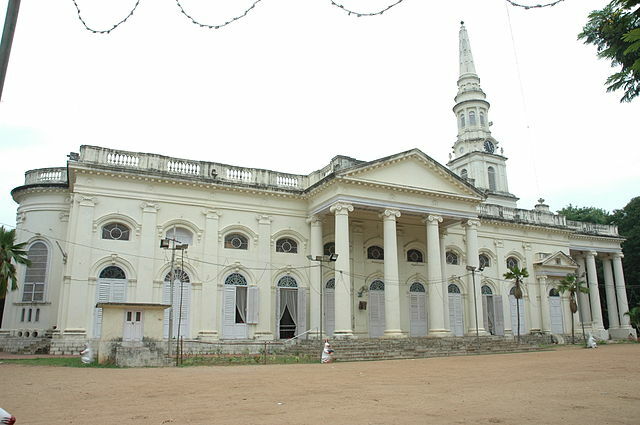 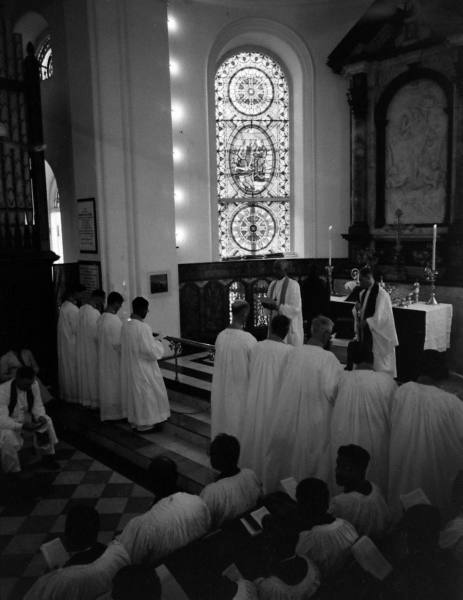 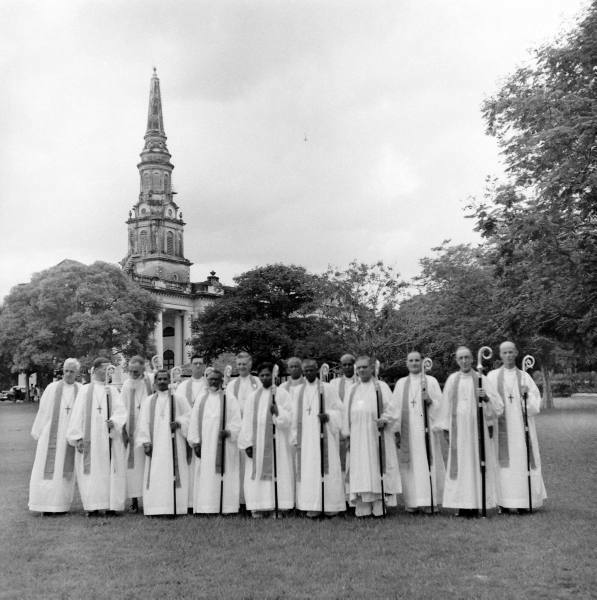 The Communion of Churches in India (CCI) has been constituted as the visible organ for common expression of the life and witness by the founding Churches, the Church of North India (CNI), the Church of South India (CSI) and the Mar Thoma Syrian Church (MTC) which recognise themselves as belonging to the one Church of Jesus Christ in India, even while remaining as autonomous churches, each having its own identity of traditions and organizational structures. 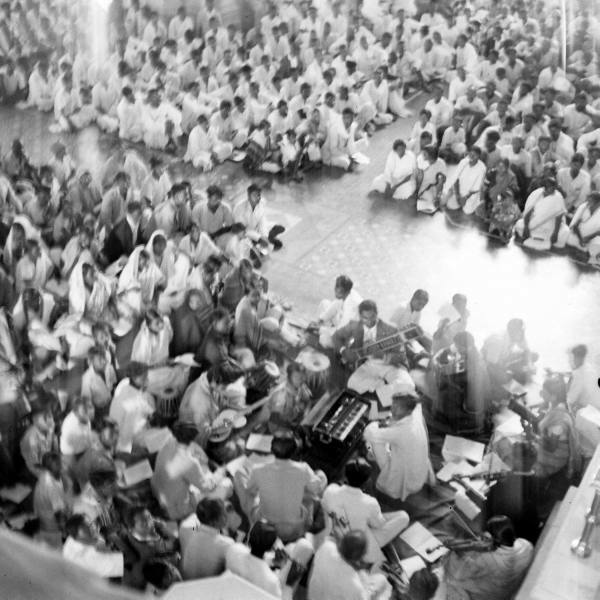 “The Communion” invites other Churches in India to enter into full communion with the member churches separately and join “The Communion”. 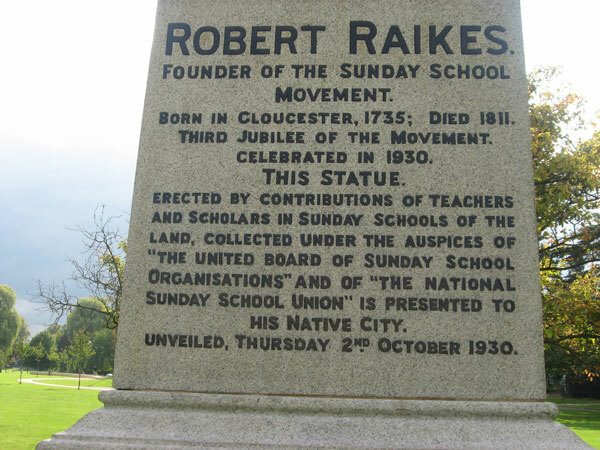 2nd November 2014 : World Sunday School Day – The first Sunday of the Month of November is celebrated throughout the world as Sunday School Day. 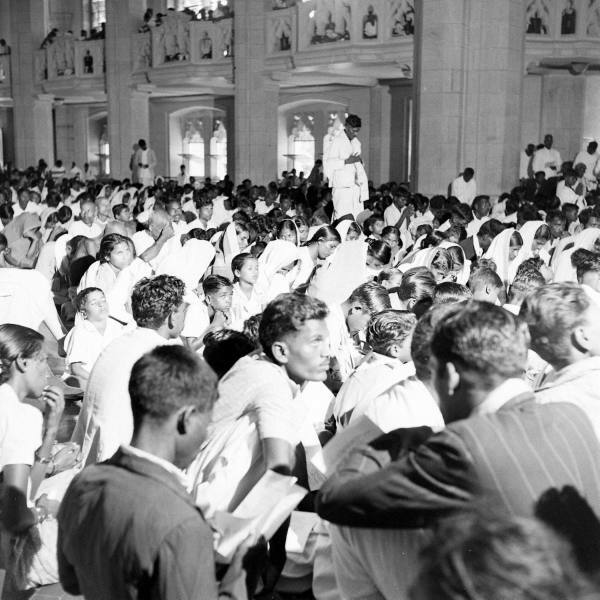 The Mar Thoma/ CSI/ CNI churches are celebrating Sunday, 2nd November, 2014 as World Sunday School Day.